12-13 October, 2018 were the most critical days for us in the conference organizing committee, as we waited for the fruits of our efforts over the last 390 days, to make the 10th Project Management National Conference a memorable event. The fruits of these efforts were visible in the feedback we received, and in the enthusiasm of speakers in listening to other speakers, connecting, interacting, and sharing views with them. The theme for the conference was selected to align with our national objective of becoming a global leader by the year 2022. 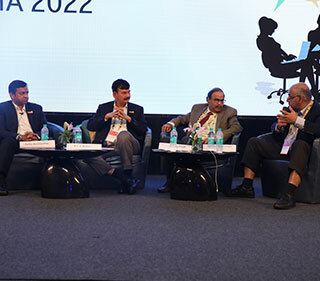 Industry and non-industry speakers presented their views on how to embrace and ride over the disruptions that are being presented to us in multiple spaces ranging from technology to economy to global policies. The need for agility and an organization’s ability to integrate rapidly with evolving technologies were identified as vital skills for survival. We must also attend to the most vital element – that’s human capital – by way of skill development and helping them to achieve work-life balance and happiness. On behalf of the conference committee of the Project Management National Conference 2018 and PMI North India Chapter board, it is our pleasure to thank all the delegates for their participation. It was encouraging to receive compliments from delegates and fellow chapter leaders on the quality of volunteering, value delivery, and hospitality. 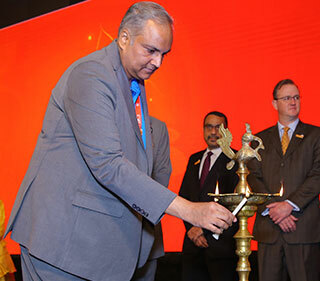 Our sincere gratitude to the team comprising PMI India, PMI North India Chapter volunteers, chapter ambassadors (region and company connect), the “unconference the conference” team, the leadership team for awards, and chapter leaders from other geographies of India, who made this conference a success. 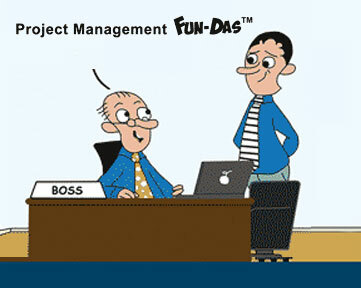 Looking forward to meeting you at the next national conference to be hosted by PMI Pearl City, Hyderabad Chapter. Project Management National Conference 2018, being the 10th national conference, marked a major milestone in our endeavors to promote excellence in project management practices in every industry. The theme of this year’s conference, “India at 2022: Leading in a Globally Disruptive Market,” aligned to our national objective of becoming a global leader by the time we turn 75 as a free country. PMI North India Chapter hosted this conference after a gap of five years. It was action time from the moment we took over the baton from PMI Chennai Chapter in 2017. 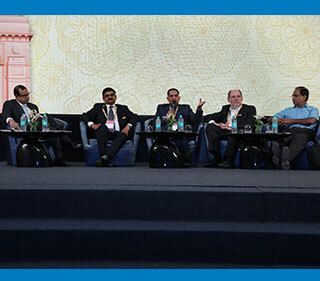 The conference was attended by thought leaders from across the globe and from different walks of life. This year’s conference introduced a new concept of “Pitch Perfect” wherein practitioners presented solutions to real-time problems being faced in projects. This was a novel concept and well received by every participant. This was made possible by the hard work put in by the Pitch Perfect Team working in close coordination with PMI and the North India Chapter. 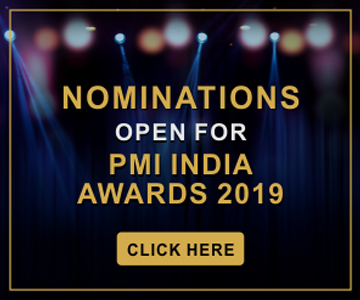 I extend my heartiest congratulations to all the award winners and my sincere gratitude to all the long-standing members of PMI and the chapter. 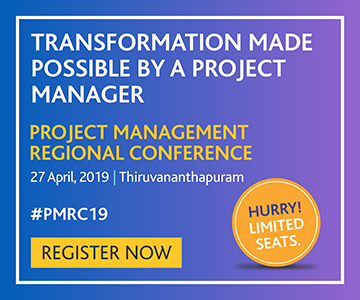 The success of this mega event is attributable to the wholehearted support and hard work of the PMI North India Chapter conference tower leads, volunteers, company connect ambassadors, regional connect ambassadors, and PMI staff, who worked tirelessly over the entire year. I also thank Raj Kalady, managing director, PMI India, and Manoj Gupta, chapter president and chairman, PMNC18, for their guidance and support.